New Round 1 Arcade is open for business, and students and Cicero residents are already playing. 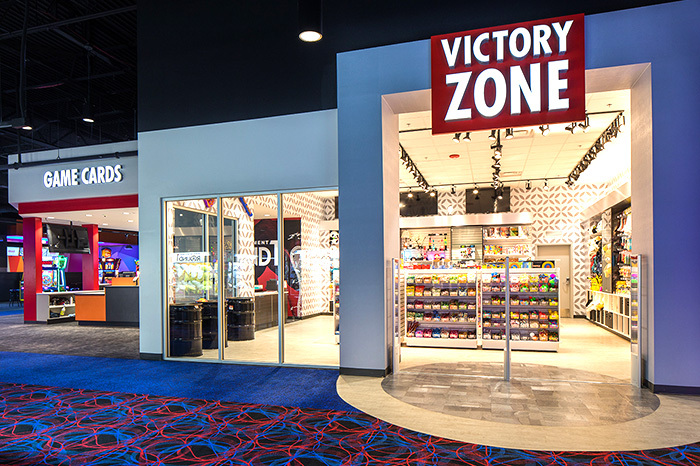 Round 1 Arcade’s Victory Zone is ready for Morton’s gamers. In a survey of 110 Morton East students, 22 said they have gone to the new Round 1 and 88 said they have not. According to round1.com, the location is in North Riverside Mall. Business hours are from 10 am – 2 am. Shoe rental (for bowling) per person is $4, karaoke 1-3 people $8, 4-6 people is $12 and if you want to have a party 2hr is $23/28, 3 hours $28/32. There are over 70 or more arcade games. ‘’I have gone; it’s decent, there are so many games. It’s cheap too; I recommend it to go on dates or with the family,’’ senior Rosalie Feliciano said. But, some people do not feel the same as Rosalie. ‘’ I feel like it’s good, but bad at the same time to have this arcade because there are so many kids now who don’t respect malls. With everything going around I just feel like the arcade is going to cause trouble,’’ Cicero resident Veronica Salgado said.